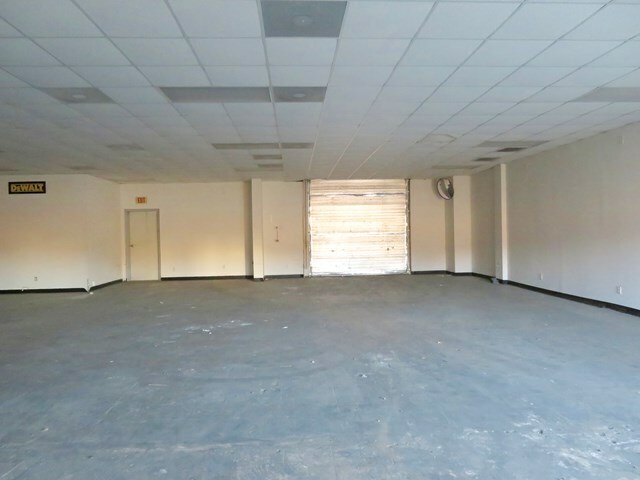 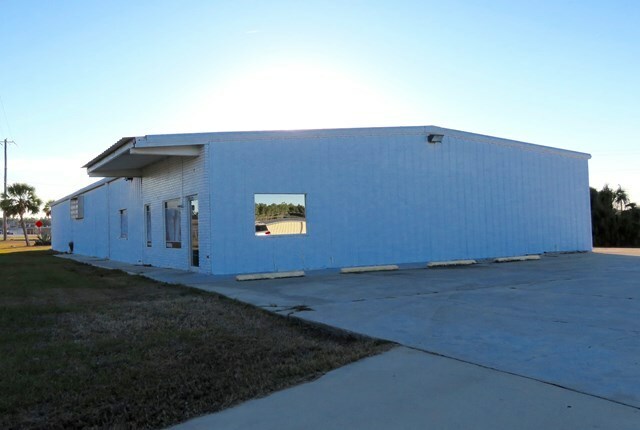 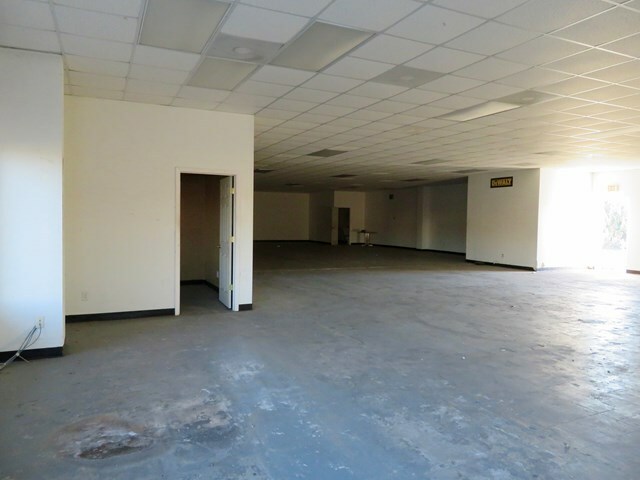 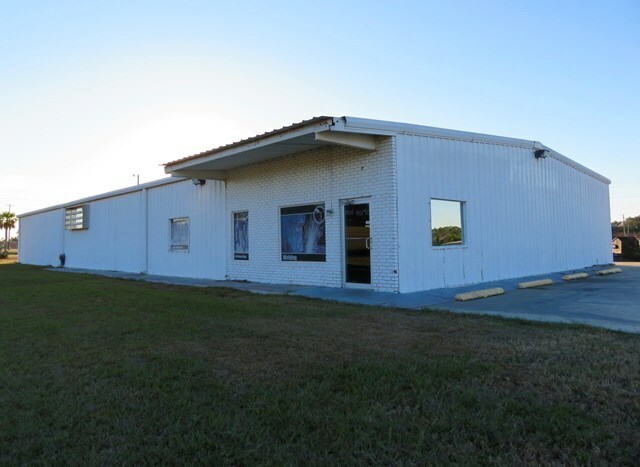 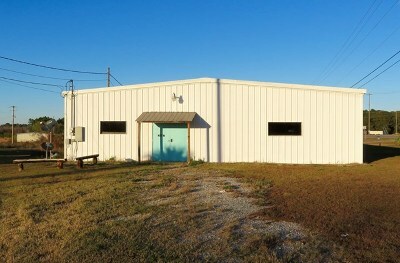 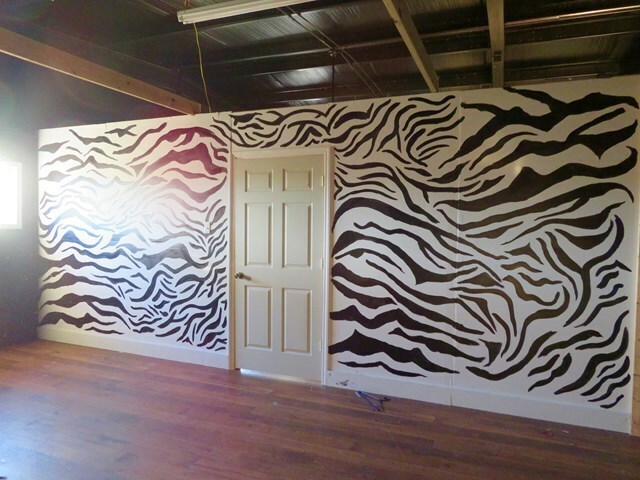 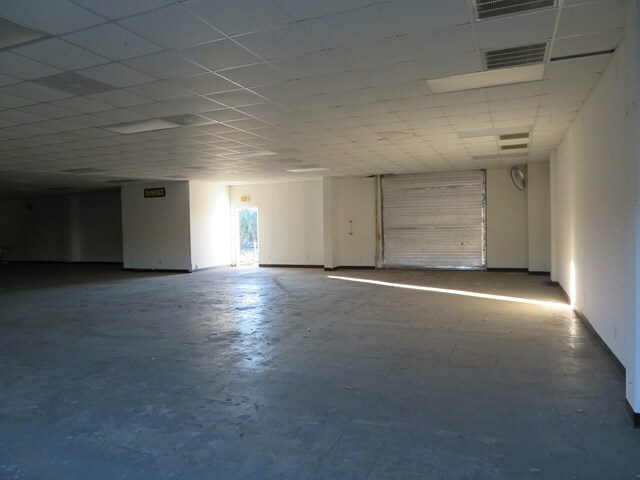 Looking for Large Commerical Building with 1.44 acres of land on busy by-pass in Fitzgerald, Ga. 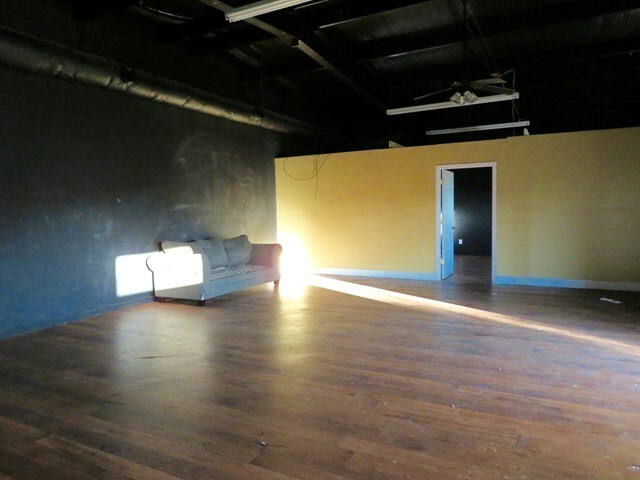 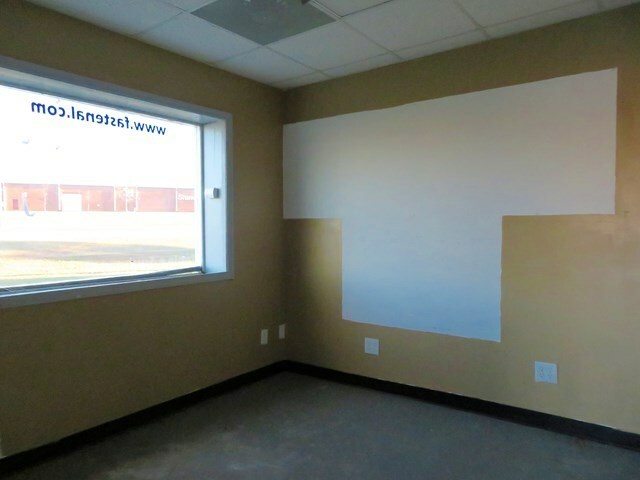 The commercial building is 4000 sq ft. of wide open space that is heated and cooled and has office space. 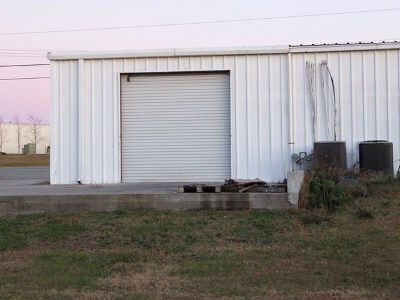 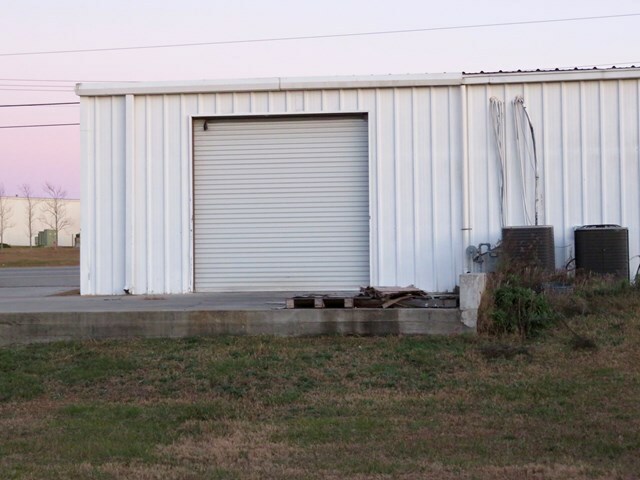 The building features a roll up door for easy access to load and unload items and it has a loading dock out back. There is a studio apartment on the other end of the building that is 1000 sq ft. that includes open kitchen and living area with full bath and bedroom. 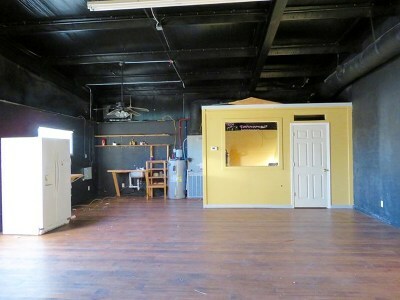 The possibles of what you could do with this property are endless.